Association Biom is looking for two international volunteers to join their forces and help in making change in local and regional community by creating regional and environmental solidarity. 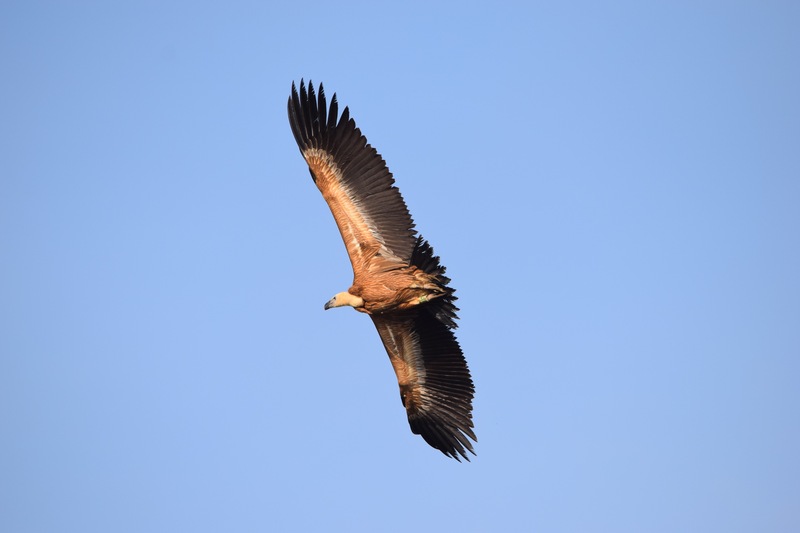 We are offering first-hand experience in vulture conservation project in Croatia, on the beautiful Island of Cres, in a small village of Beli. …you are just the person we are looking for! Let’s Cres is project with multiple activities focused on development of solidarity towards nature in local community and participating volunteers. 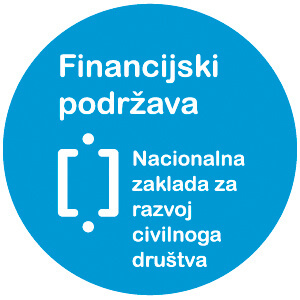 We also want to help build a new generation of active youth by participation in the work within nature conservation in Croatia in an expert, positive and motivational surroundings. 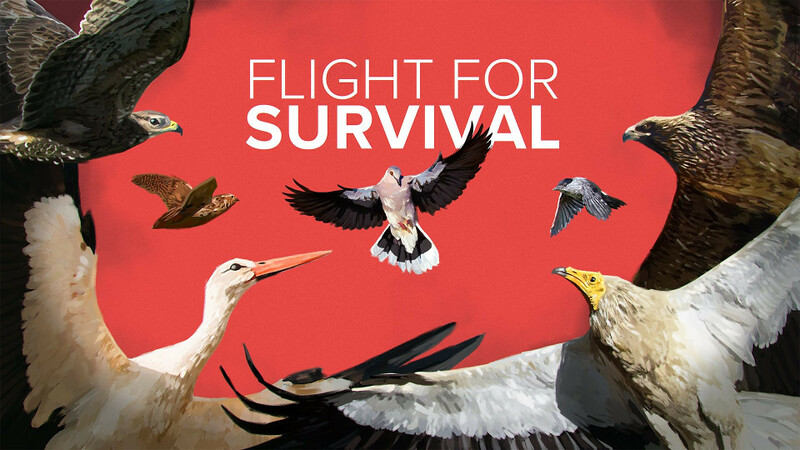 Through this project we want to promote wildlife friendly tourism, improve Griffon vulture conservation and raise awareness of biodiversity crisis and environmental issues. Volunteers will be offered an opportunity to get insight to conservation of the last Croatian colony of endangered Griffon vultures, including monitoring, rehabilitation of birds and communication with tourists. Chosen volunteers will be placed in Beli Visitor Centre and Rescue Centre for Griffon Vultures to help with everyday work in helping wild birds to recover from injuries and to change people attitude towards them. Social media work – helping with building content for the Centre’s facebook and Instagram. 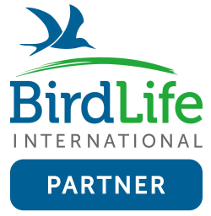 Creating educational and promotional content – creating workshops and promotional materials about issues connected to the birdlife, ecology and biodiversity for the VRC. Developing a personal project – each volunteer will have opportunity to develop their own ideas to their small, personal project. Volunteers will be accommodated in the Beli Visitor Centre, on the north part of the island of Cres. Beli is situated on the sea coast and in winter counts only 40 inhabitants, but in the summer lots of tourist come, because of the Visitor Center and beautiful pebble beach. If you are interested, send your CV and motivation letter before 22nd April 2019. to: info@biom.hr indicating that you are applying for the Let’s CRES project. We will organize a skype interview with pre-selected candidates.